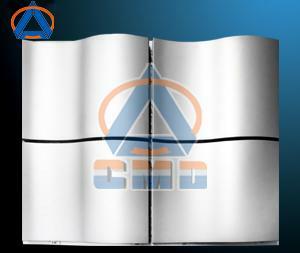 Available in different specifications, our Aluminium Curved Panel (CMD-SC002) is used for outdoor decorative applications. For maximum customer satisfaction, we ensure that the product reaches the customer in the said time slot, owing to our reliable shipping facilities. Our range is manufactured strictly as per the globally accepted norms, thus, you can rely on us completely.